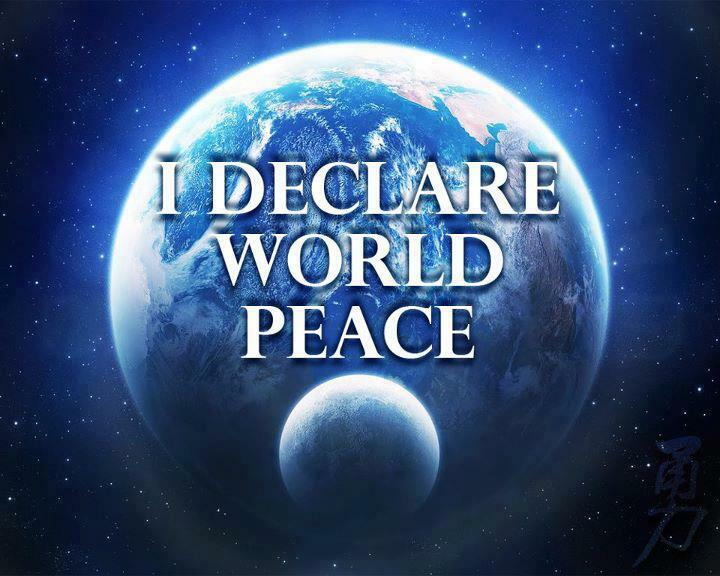 … Observing current world affairs and mass media we witness strange activities. The topics below may appear to be unrelated but they are connected in this Age of Deception. With the comprehension that this worldwide monetary system was engineered as a unstable debt based system (think Ponzi scheme with the populations of nation states as “human capital”) with the power of mass media to control the narrative (confidence stories), with education to indoctrinate, and privileged central banks to issue unlimited sums of national currencies (loans) then you begin to notice the details in the globalization scheme. “The mosquitoes, infected with the Wolbachia bacteria, were set loose in the Florida Keys earlier this week, in a move officials say may stem the population of the disease-carrying Aedes aegypti mosquito, which is largely responsible for the spread of the Zika virus, Dengue fever and Chikungunya. Britain issues terrorism warning for travelers to Antarctica – ISIS/ISIL – Now they’ve put Antarctica on the Terror list! …Read more. 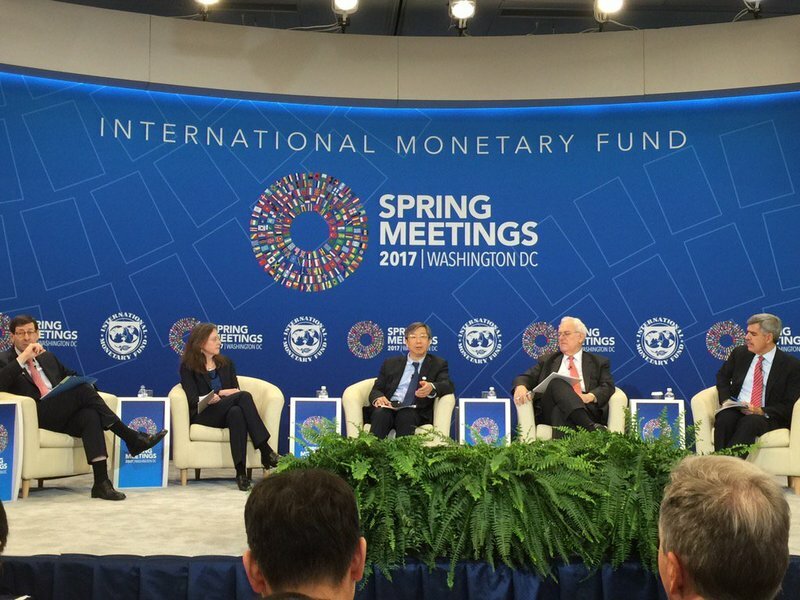 The SDR was praised for its ability to be a catalyst for international loans during the IMF spring panel discussion. The panel discussion was moderated by Maurice Obstfeld, an established academic who serves as a Director of Research at the IMF. Obstfeld is connected, knows the right people, and can see the macroeconomic implications of SDRs. Here’s the five most important signals from the world money panel, what they could mean for the international monetary system and the future of the dollar. 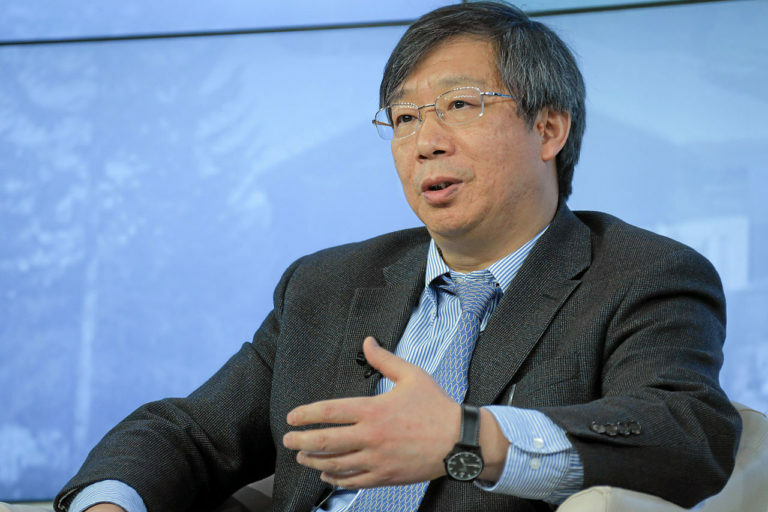 Yi Gang, the Deputy Governor of the People’s Bank of China disclosed to the IMF panel that, “China has started reporting our foreign official reserves, balance of payment reports, and the international investment position reports.”“All of these reports, now, in China are published in U.S dollars, SDR and Renminbi rates… I think that has the advantage of reducing the negative impact of negative liquidity on your assets.”What that means in real terms is that China views the opportunity of being a part of the exclusive world money club as an opportunity to diversify away from the U.S dollar.The Bank of China official took that message even further saying that he hopes that China could lead in world money operations by integrating it into the private sector. Jose Antonio Ocampo, one of the foremost scholars on international economics and a board member of the Central Bank of Colombia noted, “The main objective of SDR reform is actually… for it to be a major reserve asset for the international monetary system.”“First of all, it is a truly global asset. It is backed by all of the members of the IMF and it doesn’t have the problems that come with using a national currency as international currency. Second, it has a much better form of distribution of the creation of liquidity. Because it is shared by all members of the IMF… in that regard, it does serve as unconditional liquidity.”That means that IMF and institutional economists view the SDR as a potential way of financing not only national government loans, but markets.The most fascinating point that Ocampo made about the SDR was about the position of conditional reserves and what it could mean for more SDR reform. Conditional reserves reference the ability of central banks to borrow and repay loans in a timely manner with conditionality.“Countries that hold excess SDR’s should deposit them in the IMF. The IMF then could use those SDR’s to finance its lending. [This will reduce] the need to have quotas, borrowing arrangements and methods to finance IMF programs. Like any decent central bank in the world they could use their own creation of liquidity as a sort of financing of that central bank.”While the IMF has been a “central bank for central banks” this proposal would see the international monetary system shift entirely. The New SDR is De-Dollarization and Multilateralism. , a professor of International Economic History at the University of Glasgow, is one of the top scholars of economic relations. While speaking she took up the case of what the special drawing rights meant for the U.S dollar. As the dollar continues to have its issues what central banks like the Federal Reserve select to do matters significantly. Central Bank Money and Geopolitical Headwinds. During the final Q&A for the panel on the SDR’s, they were asked what the political climate looks like facing the issues of world money and the direction of political headwinds? Under such circumstances the demand and confidence for the U.S dollar as a global reserve would be diminished. As was confirmed by both the IMF report and the elite panel on special drawing rights, the U.S dollar is facing severe competition while undergoing a fiscal crisis. I give special thanks and credit to dailyreckoning.com and Craig Wilson, @craig_wilson7 for discussing and pointing to theses important monetary system documents. Title: Central Banks Developing ONE WORLD CURRENCY to Replace the U.S. Dollar! The global bankers want to create an international monetary standard to replace the U.S. dollar. Perhaps the IMF will be their choice. They already have an SDR, why not just make that the international standard and forego all rules put in place by governments? Just accept whatever the supranational entities tell us. Suffering from a rare and usually fatal condition, the “miracle” goat has attracted crowds of spectators in Assam, India. Cyclops Myth Spurred by “One-Eyed” Fossils? Ever wonder where our worst nightmares come from? The myth of Odysseus and the Cyclops is one of the most known Greek myths, narrated by Homer in his Odyssey. The myth of Odysseus and the Cyclops is about the one-eyed, giant Cyclops who menaced and almost put an end to the hero Odysseus. The Cyclops is one of the memorable characters of Greek mythology. The Cyclops is arguably the most famous, and recognisable, of all monsters found in the tales of Greek mythology; for the single-eyed giant features prominently in The Odyssey, where the Greek hero Odysseus encounter Polyphemus. The word Cyclops is normally pluralised as Cyclopes, although the term Cyclopians, was also used in antiquity for a multitude of Cyclops. The name Cyclops itself, is normally translated as “wheel-eyed” or “round”, thus their name describes their singly eye located on the forehead of the immensely strong giants. Polyphemus is of course the most famous of the Cyclopes, but in ancient sources, two distinct generations of Cyclopes were described; with Polyphemus being part of the second generation, although the first generation of Cyclopes are arguably more important in Greek mythology. Thanks Ron, this leaves us with the question of what picture are they trying to paint? And, what is the ultimate goal? An artificial world with artificial environment, food, people? A painting that hopefully will never be completed. Depopulation, Terraforming-climate control, transhumanism, docile and controlled human capital kept in “sustainable” corporate municipalities. Now that the Copernican heliocentric solar system is known to be a false model, ask yourself what would it mean to “leave earth”? Something all-together-different than traveling to a planet named Mars. “Science” is being turned into a political weapon. Not the scientific method, but the reified “science” of scientism, exemplified by the politically-motivated March For Science, the politically-biased peer review process, the politically-charged infotainment from political hacks like Bill Nye, and the politically-appointed scientific regulators who always put their corporate interests and political worldview ahead of scientific accuracy. You can not trust what is video recorded, nor the images from institutions claiming to have the Public Trust! Below is the original video, give full credit to Mike Helmick for his effort to expose the NASA deception. I explain how NASA Fakes Weightlessness in full detail and the company they use. Bible Earth, Wind, Map, corners explained. I did not edit the spelling mistakes and may replace thumb if it does not appear right. Original nasa video with guy flying by on wires. Lot’s more cap glitches on this. 42 second long video showing how the actors are not even at the same location to film live the ISS feeds. Title: Ex NSA Employee Whistleblower Exposes Lockheed Martin BOMBSHELL!!!!! ECHELON, PRISM, MAINWAY, FVEY, FIVE EYES, 5i’s, BULLRUN,whistleblower, nsa, domestic surveillance, stellar wind, stellar storm, data analysis, code breaker, data mining, domain mapping, def con hacker conf., neuromorphic computing,USSID 18 intercept, the program, dba, william binney, dangers of facebook, dangers of twitter, bluffdale, utah, daniel ellsberg, pentagon papers, MIT, Cal tech, algorithms, AI, ai-luminati, CRYPTSYS,DEEPWEB, WEBBOT, NETBOT, CIOs, CTOs, Cavtech, TOR, TOR tech,inverted totalitarianism, totalitarian democracy, totalitarian capitalism,SST, Chaos, cern, SNOWDEN, Google D-WAVE quantum computer.